Fill out the form below to get your free Harley-Davidson® Highway Runaways sticker. 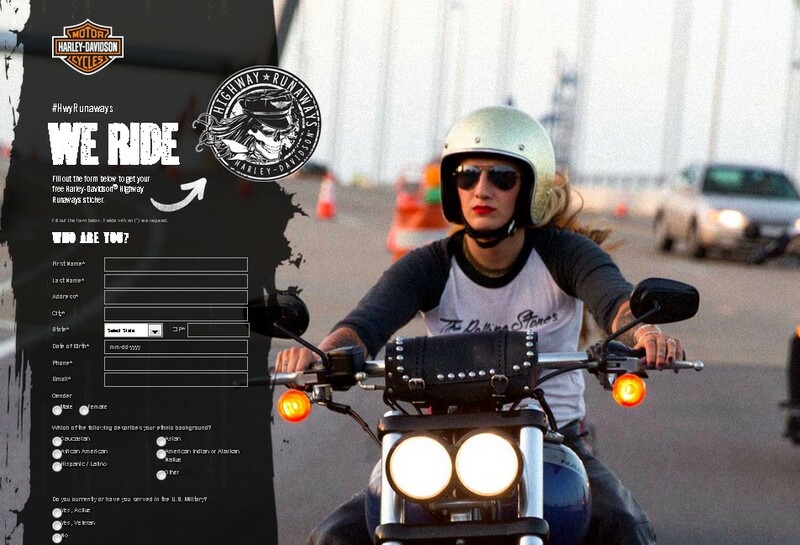 Fill out the form to get your free Harley-Davidson® Roll Your Own sticker. 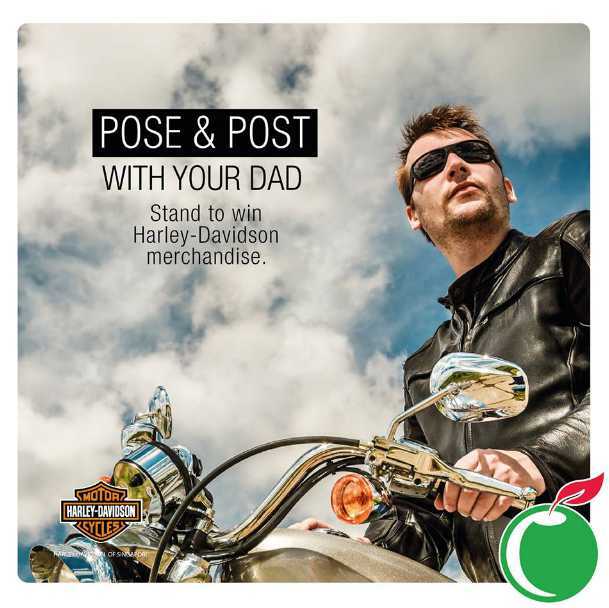 Visit Harley Davidson’s website to get your free sticker.